A look ahead to the action in Birmingham as Britain best compete for national honours and European Championships team places. The British Championships is set for a return to glory days with the best athletes in attendance at this year’s weekend competition in Alexander Stadium, Birmingham. As well as national titles, places on the British team for the European Championships in August will be confirmed, with the top two in each event – with the qualification standard – selected for the Berlin hosted event. 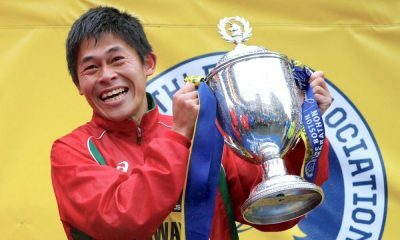 We take a look at some of the not to miss races and details on how you can watch the action live if you are not attending. Beginning with the middle distances, the men’s 1500m should be a spectacular race. Chris O’Hare is the defending champion and already has the qualifying time for Berlin, as do Commonwealth bronze medalist Jake Wightman, Josh Kerr and Charles Da’Vall Grice. O’Hare said earlier in the week that he would “love to see another 1-2-3 for Scots – or even a 1-2-3-4 like last year”, however, Grice will hope to disrupt a repeat of that result. All the athletes are in good form and the winner could be anyone’s guess. 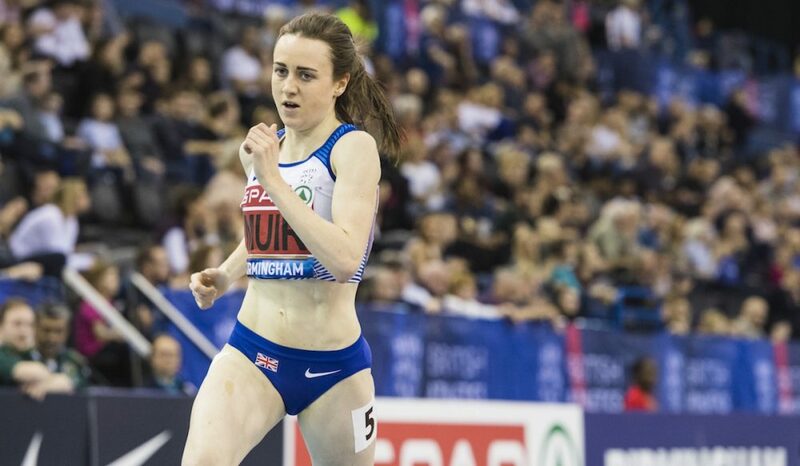 Laura Muir returns to Birmingham following her world indoor silver and bronze at the beginning of March and will start as the big favourite in the women’s metric mile. 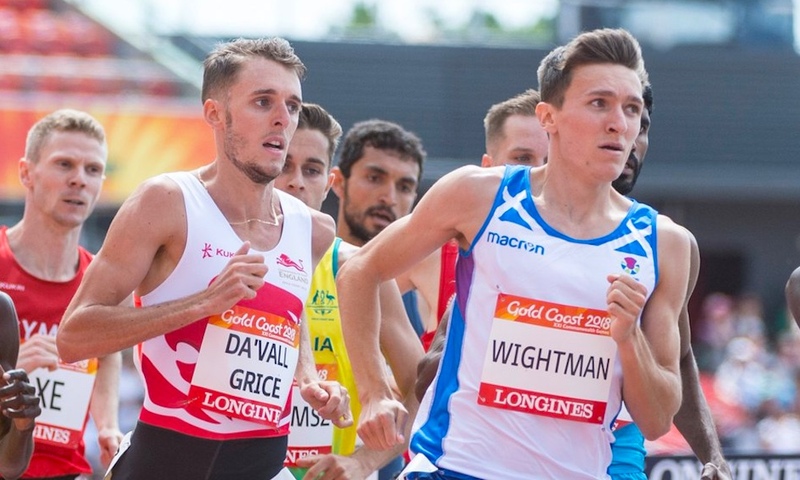 However, last year’s top four of Laura Weightman, Jess Judd and training partners Sarah McDonald and Katie Snowden, will not make it easy for the British record holder. 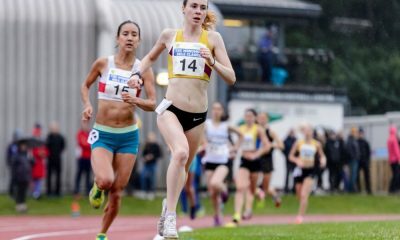 The women’s 5000m sees Eilish McColgan and Steph Twell aiming for the title, but there is also a lot of strength that could challenge for medals including Commonwealth 1500m champion Melissa Courtney, Charlotte Arter, who won the British 10,000m title at the Highgate Harries Night of 10,000m PBs in May, Kate Avery and Charlotte Taylor. Keep an eye on the rest of the field too that includes a host of ever improving athletes; Philippa Bowden, Claire Duck, Kate Holt, Emily Hosker-Thornhill, Jess Judd, Stevie Stockton and Mhairi Maclennan. Scottish runner Maclennan spoke to Fast Running this week about her ambitions over the distance this year. 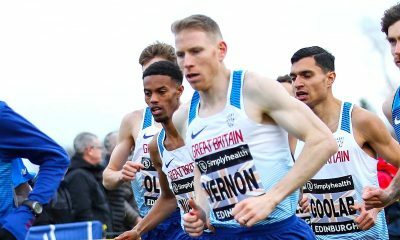 Chris Thompson, Andy Vernon and Marc Scott head the men’s 5000m race, while Ben Connor, Tom Lancashire and Luke Caldwell will also be in the hunt for medals. Other performances to look out for include that of Andy Heyes and Charlie Hulson, but Kris Jones sits out. The distance runner and orienteer Jones was expected to race after taking 35 seconds off his PB last week with a great 13:45.25 performance, however, with the World Orienteering Championships on the horizon and busy schedule recently, he opts for an easier weekend. It will also be interesting to see how former elite duathlete Richard Allen does on the track now that he is solely focusing on running. 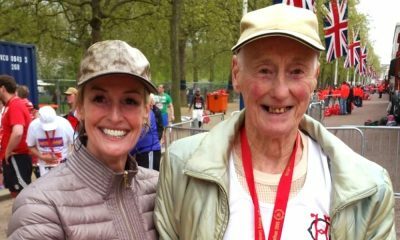 The 22 year-old, who spoke to Fast Running recently, has clocked 13:51 on the road this year and also won the England 5k road championships. The women’s 800m promises to be an exciting battle between defending champion Shelayna Oskan Clake, Lynsey Sharp and Commonwealth Games fifth-place finisher Alex Bell, who recently also ran sub two minutes for the first time. Adelle Tracey, Mhairi Hendry, Jemma Reekie and Katie Snowden are also among the entries. 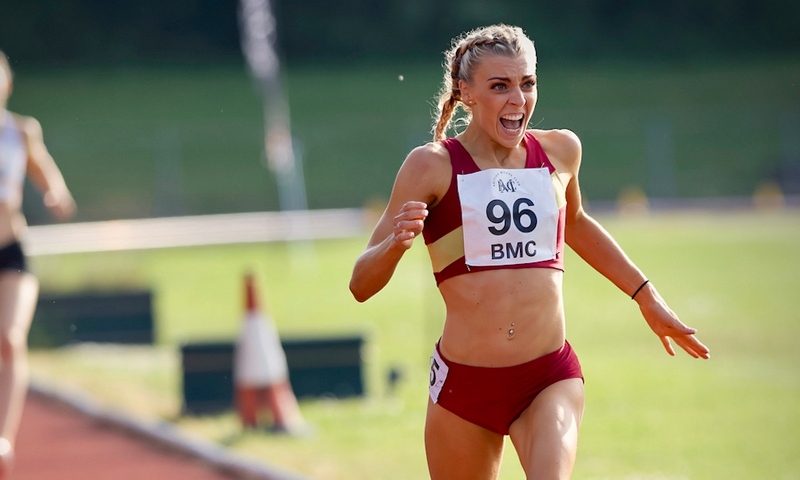 Elsewhere Rosie Clarke will be the strong favourite in the women’s 3000m steeplechase, while Zak Seddon will face Welsh Commonwealth Games duo Ieuan Thomas and Jonathan Hopkins over the men’s barriers. Dina Asher-Smith is the strong favourite in the women’s 100m and comes into the race in superb form after improving her British record in Oslo earlier this month running 10.92. Asha Philip is the defending champion, while Imani-Lara Lansiquot, who features on Fast Running as part of the Fast 10: class of 2018, is the third fastest this year on paper ahead of Daryll Neita. The men’s 100m sprints also should be electric with Zharnel Hughes and defending champion Reece Prescott in fine form, while 2015 British champion CJ Ujah, European under-23 champion Ojie Edoburun and Nethaneel Mitchell-Blake are also among the leading suitors for the 2018 title. The finals on Saturday include the men’s 5000m at 3:55pm, men’s 3000m steeplechase at 4:18pm, and both 100m finals at 4:45pm and 4:55pm. On Sunday, the women’s 3000m steeplechase final is scheduled for 2:44pm, the men’s 800m final at 3:01pm and the women’s 5000m at 3:11pm. The women’s two-lap showpiece follows at 3:36pm, with the men’s and women’s 1500m finals at 4:08pm and 4:40pm. The full timetable of all heats, finals and start lists can be found here and the selection standards for the European Championships here. BBC will have live coverage on the red button and online from 2:45pm on Saturday, while Sunday’s action switches to BBC2 from 1pm and the red button from 5pm. More details can be found here.